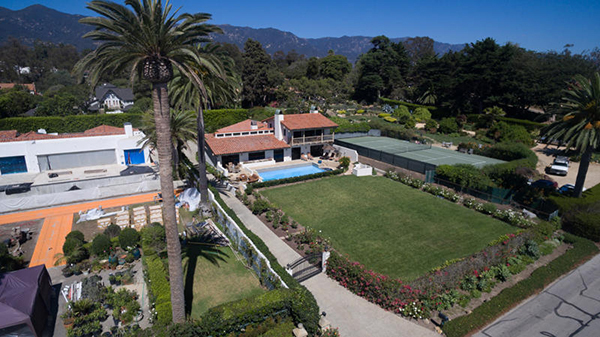 About 2 months after coming on the market asking $13,750,000, 1154 Channel Drive has gone into escrow. 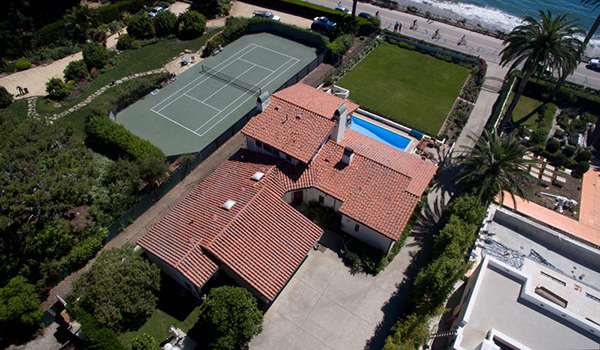 Listed by Sotheby’s International Realty, 1154 Channel Drive is a 3,844 sq.ft. partial 2 story Mediterranean style home built in 1975 with a grand living room with ocean views, a massive wood beam ceiling and walls of windows that open to the pool and spa terrace and the ample lawn area. There are two large master suites with fireplaces and two guest bedrooms. 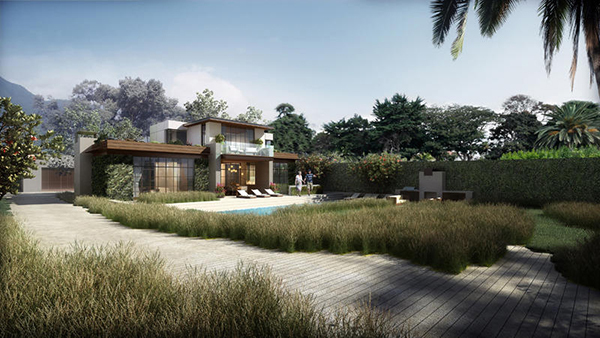 Approved plans, designed by Santa Barbara’s award-winning Warner Group Architects, are available to turn this home into a timeless Industrial Modern paradise with concrete and steel aesthetics, and massive walls of glass. The potential interior of this unique design has a large master and guest bedroom on the second floor. 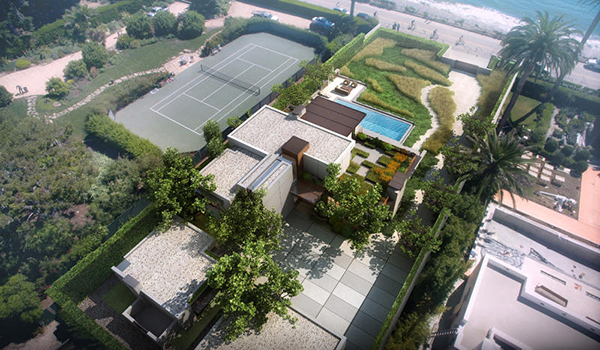 The approved design is complete with a large pool cabana that has two-guest bedrooms located in the cabana’s basement. The plans also call for a large laundry room and pantry, and an over-sized two-car garage. These plans provide a brilliant canvas perfect for adding your own touches of luxury and warmth. 1154 Channel Drive is located just steps from the famed Santa Barbara Four Seasons Biltmore Hotel and Coral Casino and is a short stroll from Montecito’s delightful Lower Village. 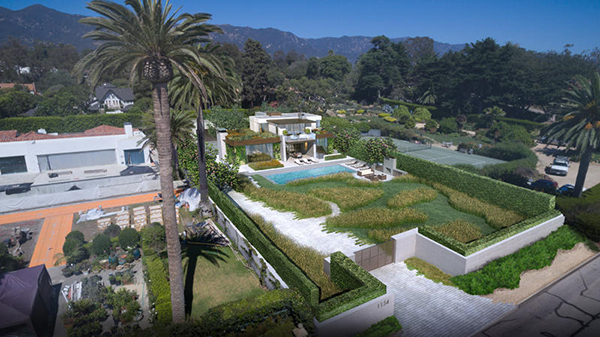 1154 Channel Drive came on the market in February 2018 asking $13,750,000. It went into escrow in April. Prior to the acquisition of approved Warner Group architectural plans, 1154 Channel Drive sold in August 2013 for $8,800,000.